Marcus Lee was supposed to be the best player in this Cal roster. A former five-star recruit from Antioch, Lee played three years at Kentucky before transferring back home for his senior season. On a team with little experience and limited talent, he was expected to be the go-to guy. But with the exception of a few games, Lee has had a quiet season, averaging 11.8 points per game to rank fourth on the Bears roster. 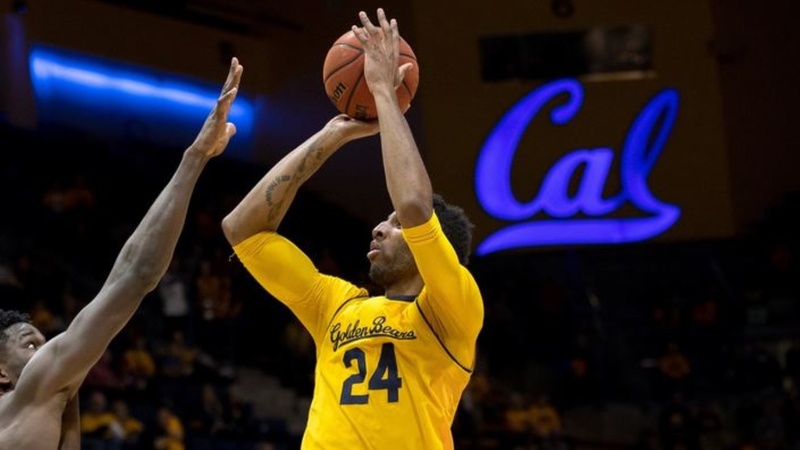 Wednesday night, he finished with just four points and two rebounds in 31 minutes, as 14th-ranked Arizona routed Cal 79-58.